It's no secret that Kickstarter gave birth to many sequels of classic video games that would have never seen the light of the day otherwise -- such as Wasteland 2, Broken Sword 5, Shroud of the Avatar, and many others. In the early 90s, Electronic Arts released a racing combat game titled "Road Rash," for SEGA Genesis. Road Rash turned out to be so popular that it spawned five more sequels in the following ten years. 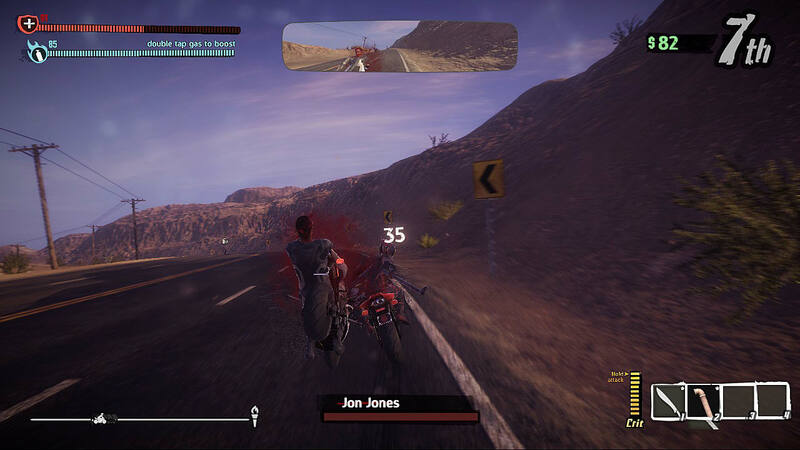 Now, the developers from Pixel Dash Studios and EQ Games made the spiritual successor to Road Rash possible with the help of Kickstarter and Steam Early Access, titled Road Redemption. 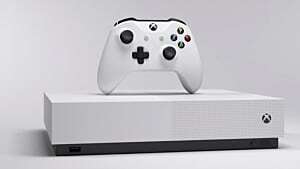 The new game has a release date of October 4, 2017 on PC, and 2018 for PS4, Xbox One, and Wii U. If you were a fan of Road Rash in the past, or just like adrenaline-packed racing games, and would like to know more about Road Redemption, then read our review of this fantastic new game from Pixel Dash. The concept of the game is really simple. First, you choose a bike and a rider that differ in terms of speed, acceleration, steering, and the types of weapons you can wield that will be used against other bikers on the highway. Each rider has their own unique design and personality, including such seminal characters like Jack-o-Lantern and Shovel Knight. Their bikes can be upgraded with the the help of skill tree and purchasable perks from the in-game store. After you've chosen your hero, the game immediately puts you on a highway across the desert, where you need to race against ten other opponents. The terrain on each map is randomized, so you won't see exactly the same rocks, trees, and other objects each time you race. 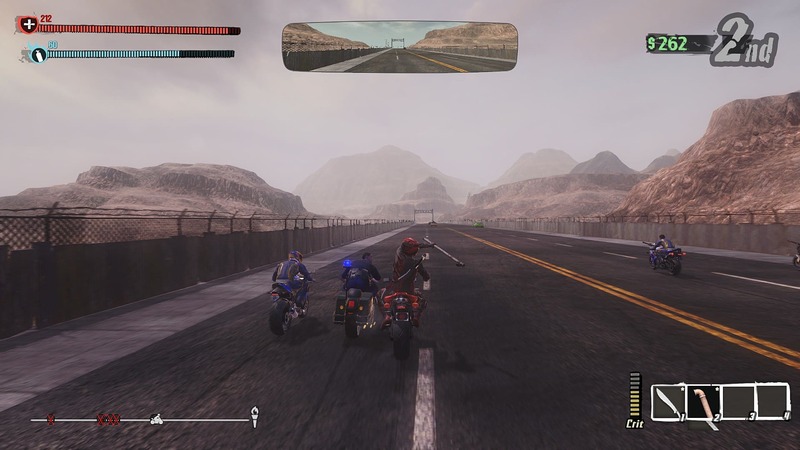 Some missions in Road Redemption will require you to finish in the top 3, while others will ask you to chase and kill a certain number of target opponents. In either case, you will have to overtake other bikers on the highway and fight them using melee weapons and firearms. 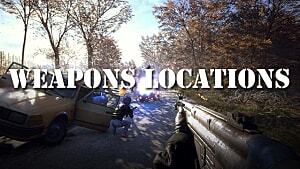 Melee weapons such as gas pipes, baseball bats, machetes, shovels, etc. are far more effective than things like automatic weapons. But if you unlock a shotgun, then you can do some serious damage from a distance -- especially if you can buy a corresponding weapon perk. If you have no weapon in your hands, then you can just get close to your opponents, grab them with your hands, and pull them off their bikes. However, this is a dangerous trick, and if you're not careful, you yourself can get easily dragged out of the race. Additionally, you get to throw some explosives and quickly get rid of the most annoying bikers on the road. So there's a ton of action going on in the span of just a few minutes before you arrive at the finish line. 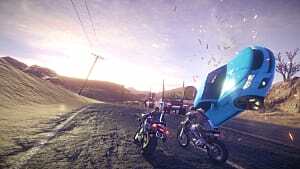 Since Road Redemption follows the arcade style of the Road Rash series, you will only have one life for making it through the entire campaign. If you die in the process and can't afford to buy health gain perks, then you will have to start from the very beginning. 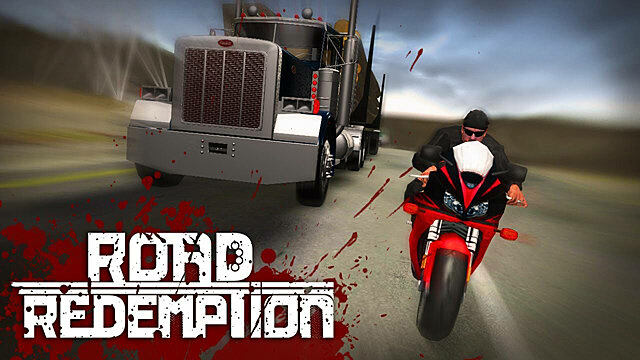 This puts Road Redemption into the category of the most difficult games in the genre. If you're used to saving a lot or making a lot of mistakes, then this game will make you scream in agony -- it is that unforgiving. But there is a bright side to all this, because every time you die, you get to spend your hard-earned XP points on permanent upgrades that will be active during your next playthroughs. 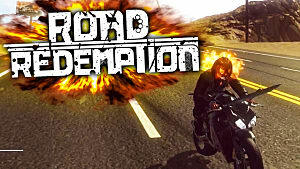 So in that regard, Road Redemption does become easier the more you play it. 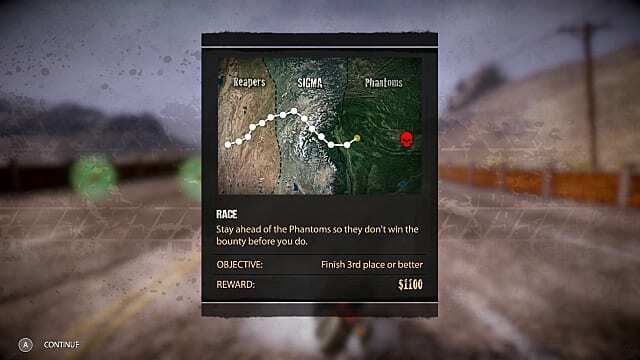 Concerning multiplayer mode, RR offers a 4-player co-op mode with an option of a split-screen in case you and your friends decide to play on the same screen. 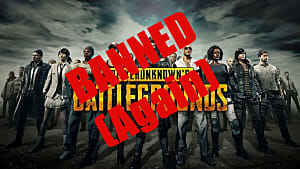 Unfortunately, there is no full-fledged multiplayer mode implemented, where you could play with other people online. 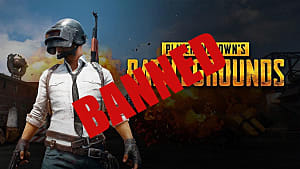 But that is something the developers are currently actively discussing with their community. 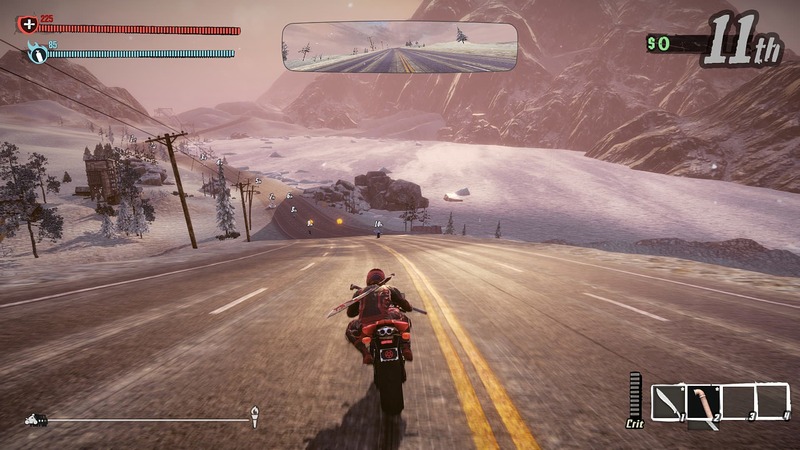 Apart from the online racing mode, there are a few other things that could be improved in Road Redemption. Optimization, of course, is a huge matter for any racing game, including RR. The smoothness of the gameplay is crucial for maintaining a stable progress throughout the campaign -- but when your frames are dropping like crazy, at times you just don't want to try anymore. This happens more and more rarely in RR, again due to constant updates, but it is still an open case. As for the gameplay, RR definitely needs more tracks, weapons, bikes, and other cool things to make it even more fun. 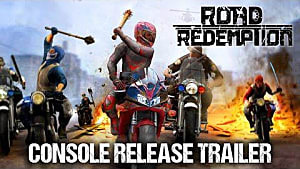 This is definitely improving already, let's just hope that developers won't drop the ball on Road Redemption after the realease and give us something really good. Despite a few minor drawbacks, RR has an absolutely fantastic soundtrack and excellent physics. 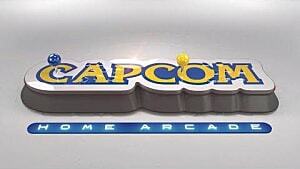 But the main advantage of the game is the action -- it is undoubtedly one of the most fun games you will ever play. On the modern video game market there is no other game like Road Redemption, so there is a big chance that more gamers will pay attention to it, and this will inspire Pixel Dash and EQ to further invest ideas into this unique and extremely fun ride. 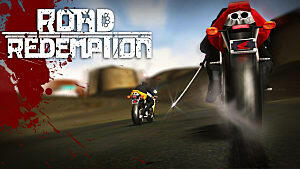 Road Redemption is an adrenaline-packed racing combat game that brings back the good old memories of the Road Rash days.